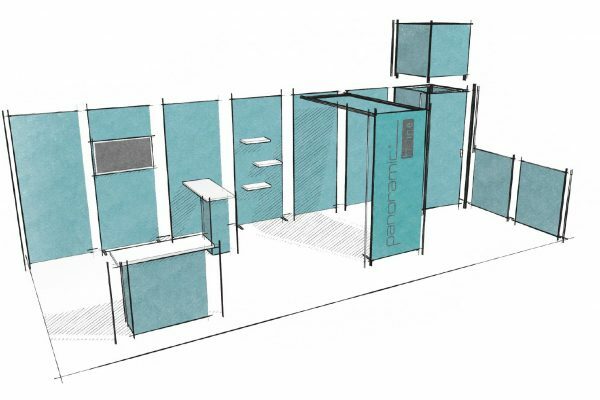 Custom and modular exhibition stands, plus accessories. 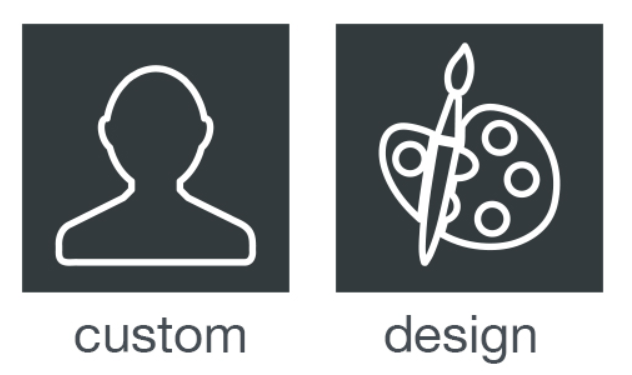 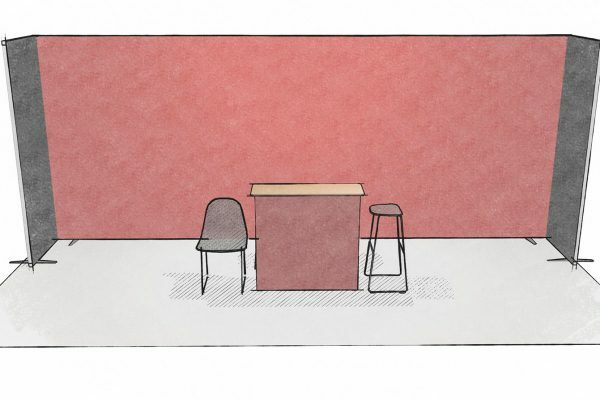 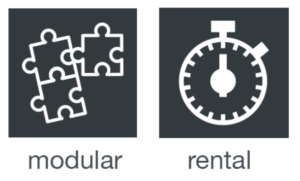 DISCOVER OUR TIPS ON HOW TO CHOOSE A STAND TO MEET YOUR NEEDS! 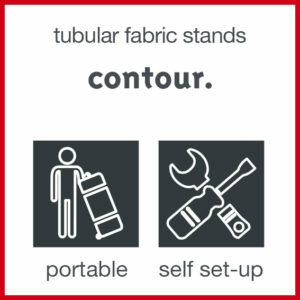 Tubular portable stands, modular and scalable, ideal for surfaces from 9 to 27 square meters. 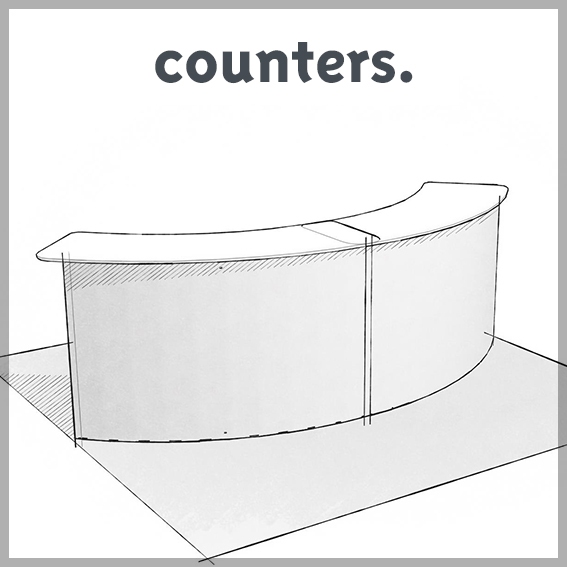 Modular stands, ideal for surfaces from 9 to 36 square meters. 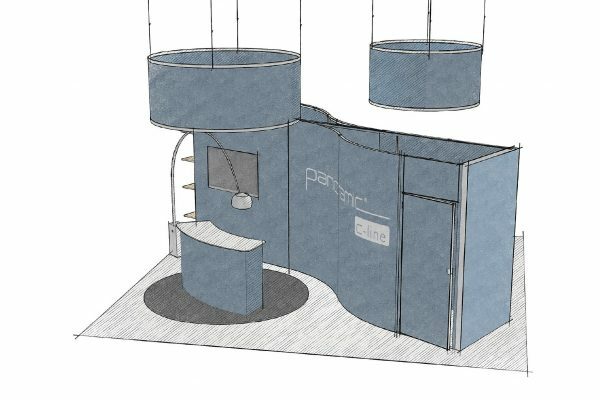 Design solution, ideal for custom stands. 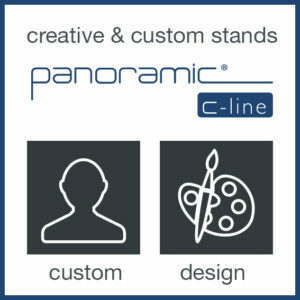 Creative solution, ideal for custom stands, no compromise on the design. 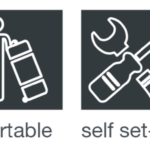 Several possible applications: stands, decorations, layouts, events, stores, etc. 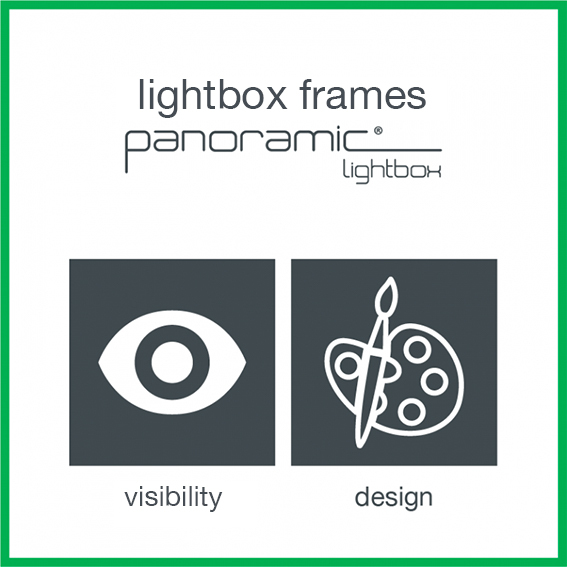 Be visible from afar and indicate your location at a trade show or event. 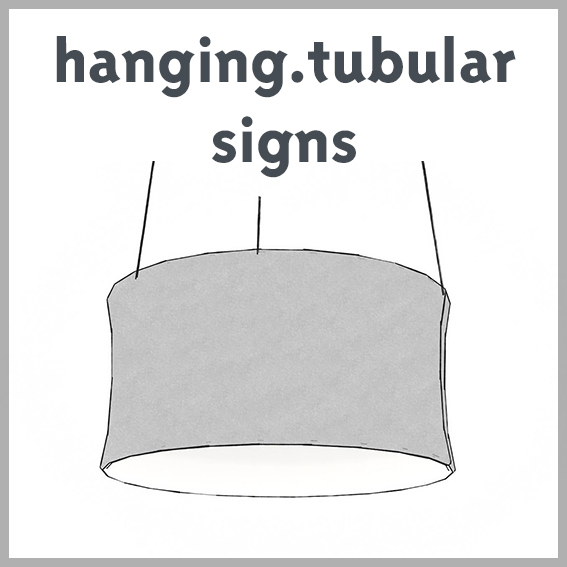 Available in tubular solutions with a sock-like graphic that slips over the frame, or aluminum profile solutions with a fixed graphic featuring silicone edging inserted into an aluminum frame. 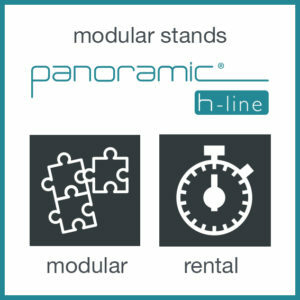 panoramic h-line counters: for accessorizing a panoramic h-line stand, available for purchase or rental. 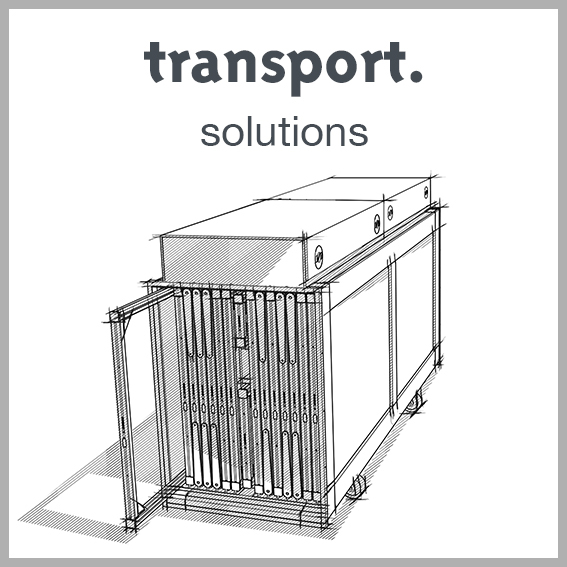 Transport solutions to store and transport your stand safely and securely.